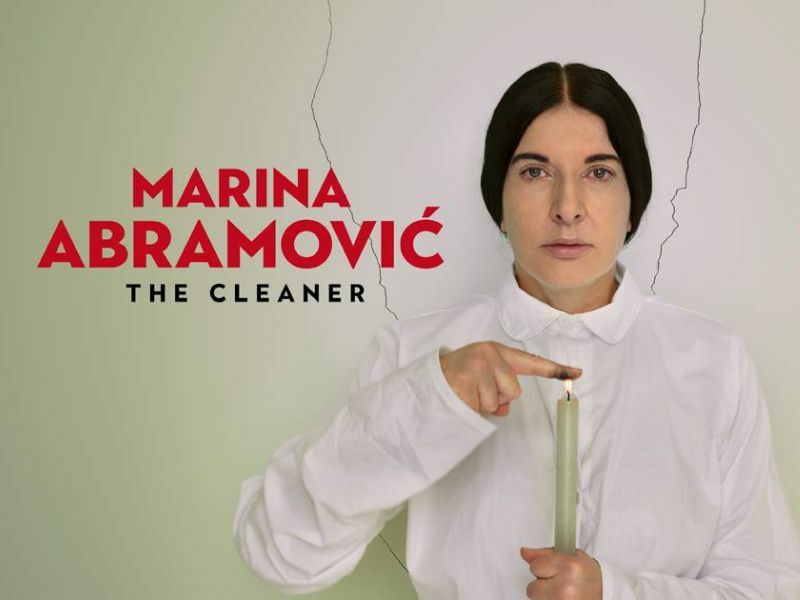 From September 21, 2018 to January 20, 2019 Palazzo Strozzi in Florence center hosts a great event, an exhibition dedicated to Marina Abramovic, world master, or 'grandmother' as she loves to define herself, of Performance Art. "Marina Abramovic. The Cleaner" is the title of this great exhibition that already promises to become the main event in Florence for this Autumn, there will be more than 100 works by the artist, including photographs, paintings, videos, objects that will retrace her career over the years from the Seventies until today. The exhibition also offers a group of trained actors who has the task of performing live the most famous performances of Abramovic. This exhibition generates from a direct collaboration with the artist, as happened for the previous exhibitions of Ai Weiwei and Bill Viola: Palazzo Strozzi proves, once more, to be the reference museum for the major contemporary art exhibitions in Florence. Residence Hilda recommends all guests to reach Palazzo Strozzi with a beautiful 15-minute walk across Florence historic center and to visit the exhibition Marina Abramovic. The Cleaner.